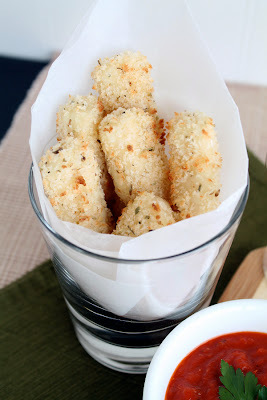 If you’re a lover of Ranch dressing, this easy appetizer is for you! Crusty bread, creamy Ranch spread, and lots of cheese come together for an addictive snack you’ll make again and again! This Ranch Bread is perfect for your next party or the big game on TV! So I have to to tell you, I had a hard time naming this recipe. A friend introduced this delicious bread to me years ago, I’ve been making it ever since, simply calling it Ranch Bread. But I was afraid those two little words wouldn’t fully express how ridiculously yummy this stuff is. I wanted to call it Double Cheese Ranch Bread or Cheesy Creamy Ranch Bread or More-Addictive-Than-Crack Ranch Bread… you get the picture. 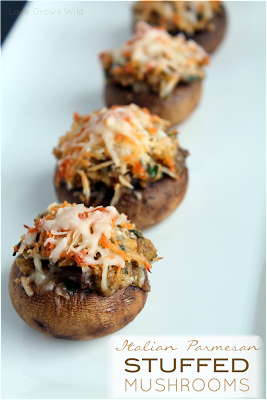 It’s just one of those foods that makes your eyes roll back in your head and your tummy do a happy dance with every bite. Yeah, it’s THAT good! But after I pulled the bread out of the oven and tasted this amazing creation, I realized the recipe only needed those two simple words: Ranch Bread. 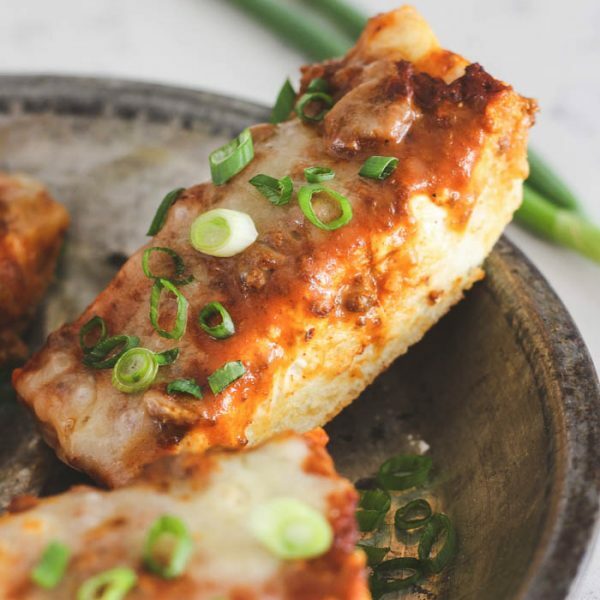 I don’t need to tell you there is tons of ooey gooey cheese topping the bread, or the perfect, creamy Ranch spread all over, or that it is so addictive you will most likely eat an entire half a loaf by yourself… You’ll just look at these photos and know. Ranch Bread = the best appetizer/carb craving/late night snack EVER! And this recipe is SO simple to whip up before a big game or party. I just split a loaf of French bread in half lengthwise (creating a top and bottom) and place them on a baking sheet. To make my bread fit nicely on the sheet, I split mine again down the middle to create 4 pieces. Then I stir a packet of Ranch dressing mix into softened cream cheese and spread it all over the open sides of the bread. I load big piles of Monterey Jack cheese on top and bake until the cheese is melted and slightly browned. 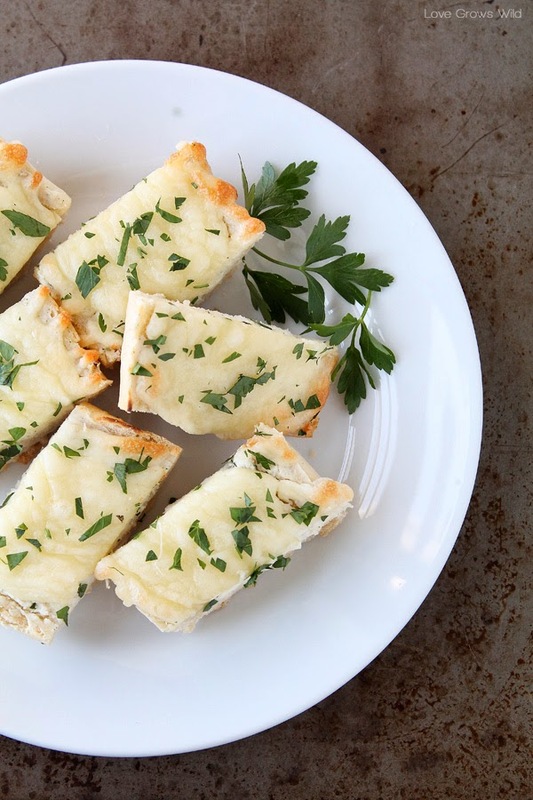 A sprinkle of fresh chopped parsley adds a bit of color and extra flavor to the bread and makes for a beautiful presentation! 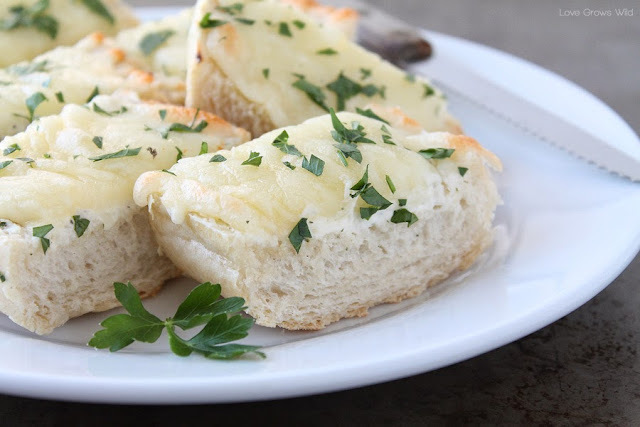 I love to make this bread for lazy Sunday football games or as a quick, easy party appetizer. 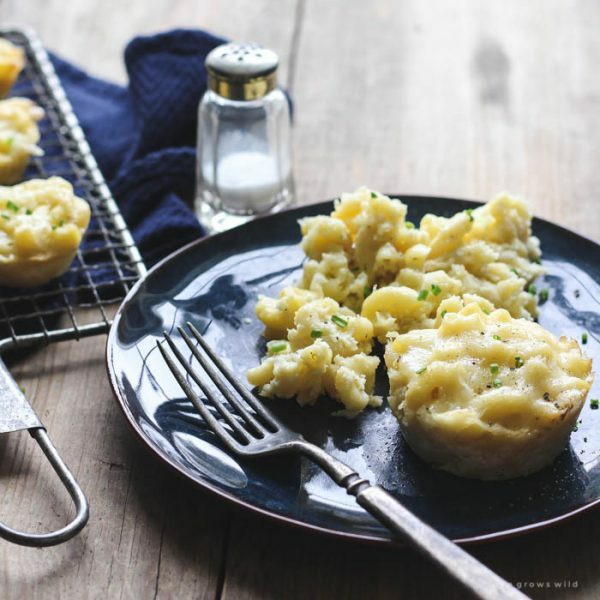 There is hardly ever a single piece left on the plate, BUT if you do have leftovers this bread can be easily be refrigerated and reheated in the oven the next day! Just look at that creamy Ranch layer underneath all that cheese! YUM! 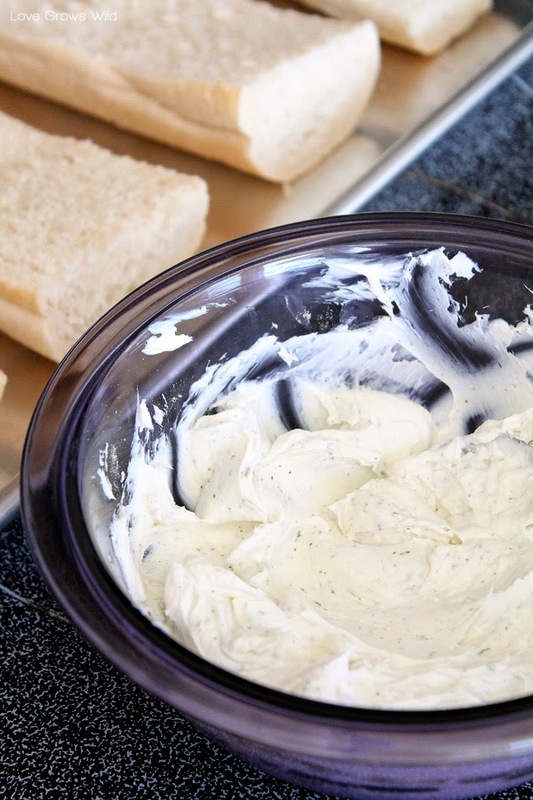 So I hope you understand that when I say you should try this yummy Ranch Bread, what I really mean is that you MUST try this crazy, ridiculous, insanely addictive and delicious Ranch Bread! 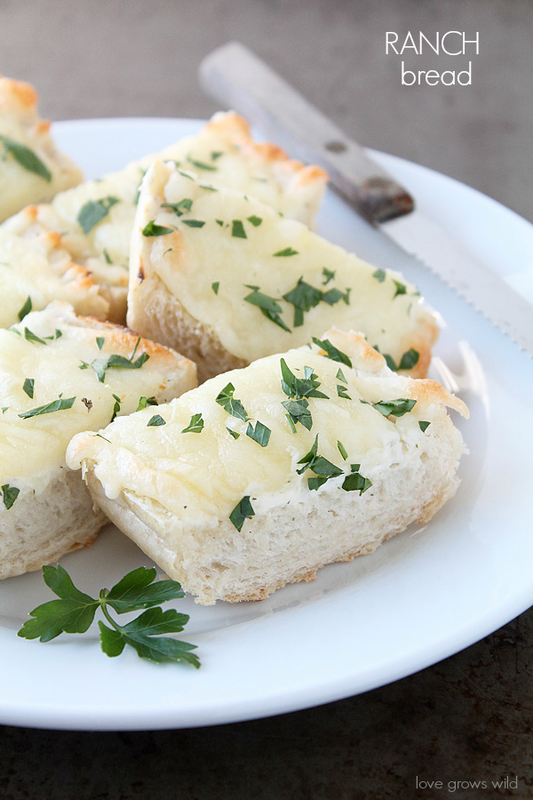 It kicks the pants off regular old garlic bread any day! Preheat oven to 425 degrees. 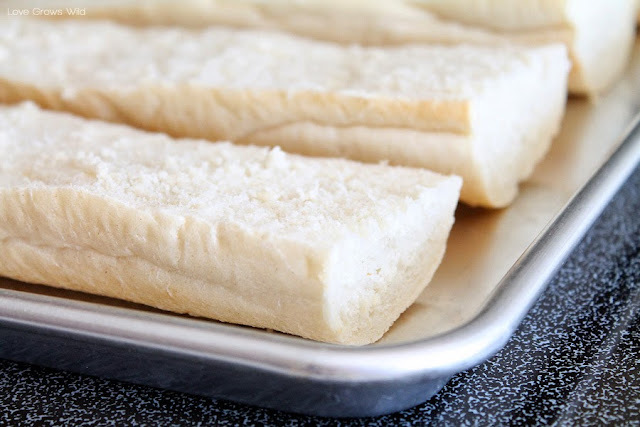 Slice the bread in half lengthwise (creating a top and bottom) and place on a baking sheet. 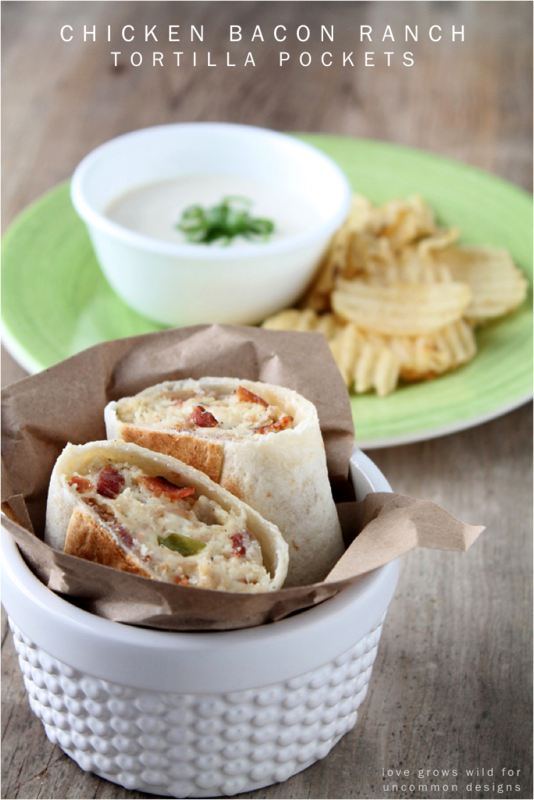 Stir the Ranch dressing mix into the softened cream cheese until totally combined and spread over open sides of the bread. Top with shredded cheese and bake for about 10 minutes until the cheese is melted and lightly golden. Cool for a minute or two until cool enough to handle and slice into 1-2 inch pieces. NEXT: Fall Cooking Giveaway – Win a KitchenAid and cookware! 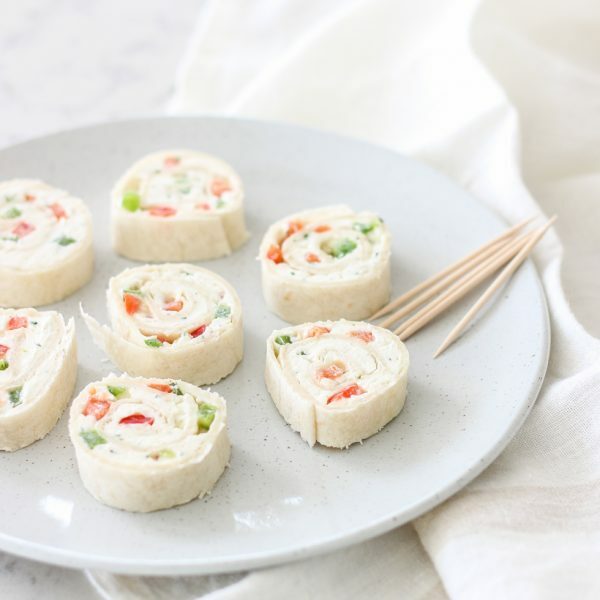 You had me at Crack….ok, not really but I love every ingredient you used so I am soooo printing, saving this and putting it on my grocery list! Oh, this sounds delicious! <3 SO good. Liz this looks dangerously good! 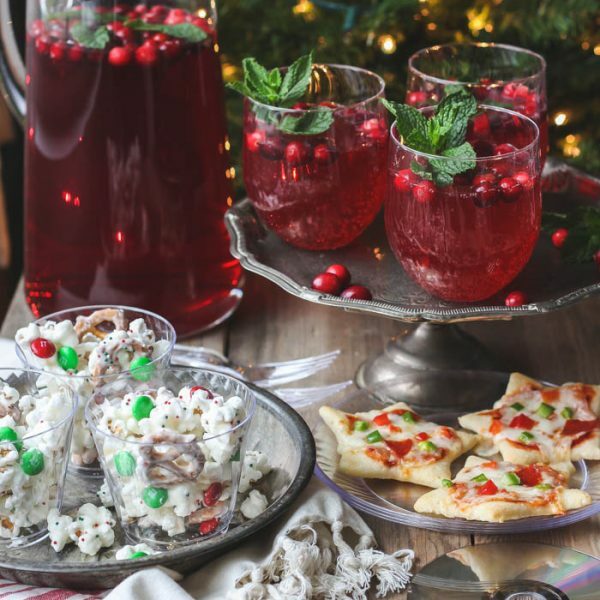 This looks SO delicious Liz! YUMMY! Sounds delish, never would have thought of using cream cheese! I love that there’s cream cheese in this…YUM!! 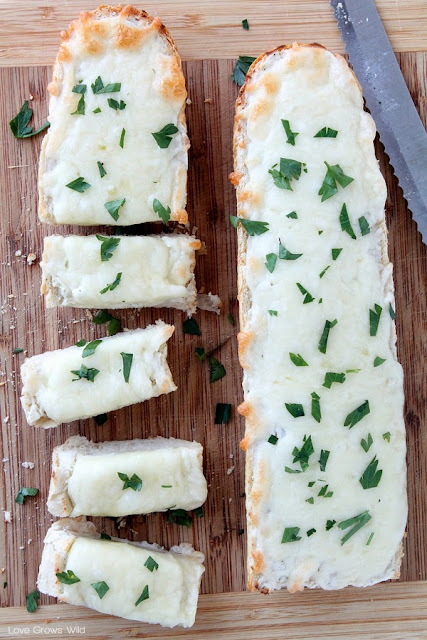 What a fun twist on cheesy bread; love this! Oh my this sounds delicious! Definitely will make this the next time we have people over! would the dip packet work as well or does it have to be the dressing? Hey Shayla! I don’t believe I’ve tried using the dip packet, but I’m sure it would still work just fine. 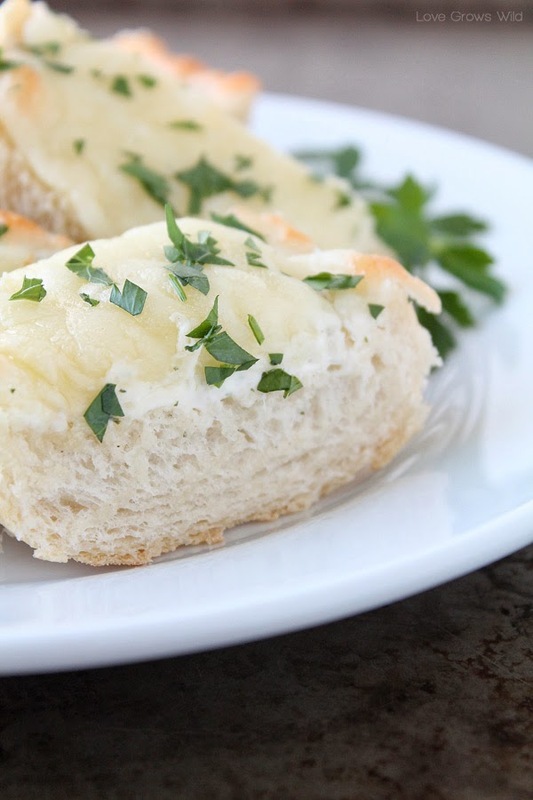 You just want to infuse that cream cheese with the delicious flavor of ranch. Hope you enjoy it!